Episode 157 – We’re Going to the Festival! Hey MAT Fans! Tonight is another evening of 19 Nocturne and Our Fair City, but first we start things off with an announcement. MAT is breaking out of its sheltered studio world – from June 11-14th, we will be attending the HEAR Now: The Audio Fiction and Arts Festival in Kansas City. One of our past MAT Features, “The Hostage“, has been accepted into HEAR Now’s “Podcastpalozza” and we’ll have the chance to talk about the production at the Podcaster’s Round Table. If you happen to be in the Kansas City area or are already planning on attending, definitely stop by and take a gander at all this audio storytelling festival has to offer! 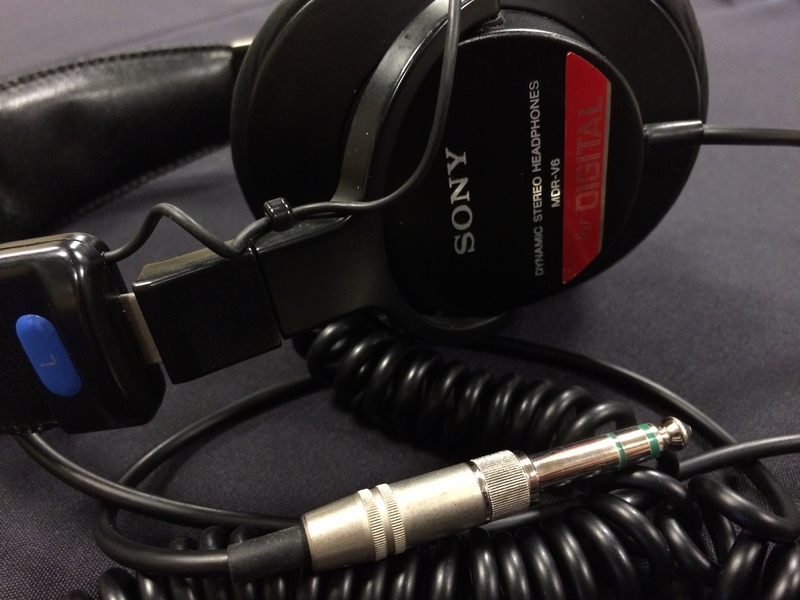 And if you can’t, we’ll be recording our escapades at the festival for you to hear after. 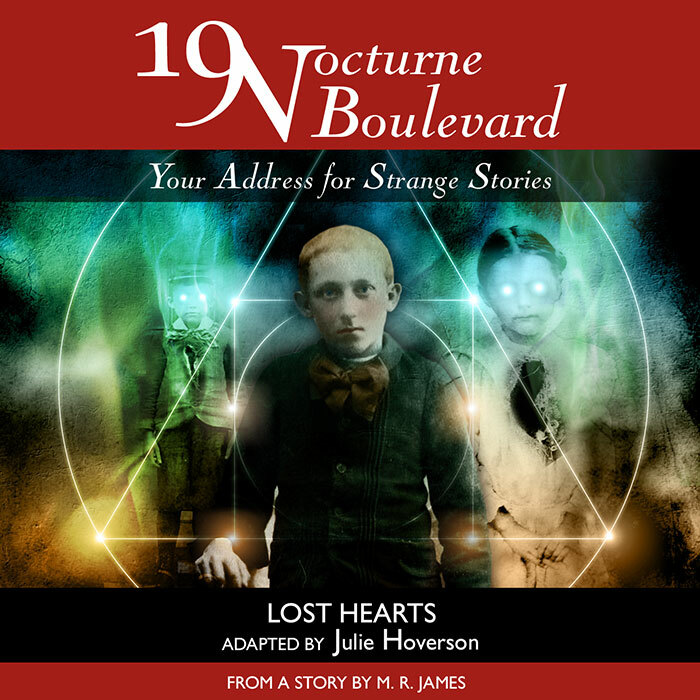 As for tonight’s selections, we bring you another story from our friends at 19 Nocturne Boulevard, entitled, “Lost Hearts“. 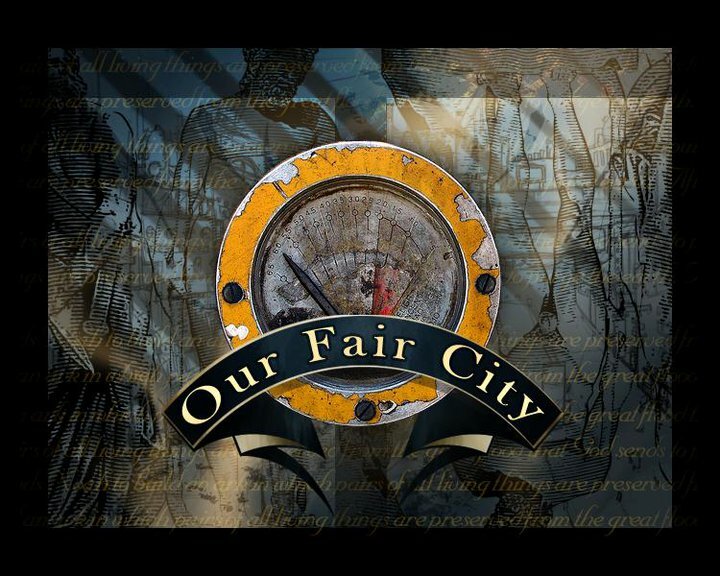 But before we do that, we have more of Our Fair City, Season 3, with Episodes 11 and 12 – “Unseen/Undead” and “The Captain’s Pod”. Happy listening!